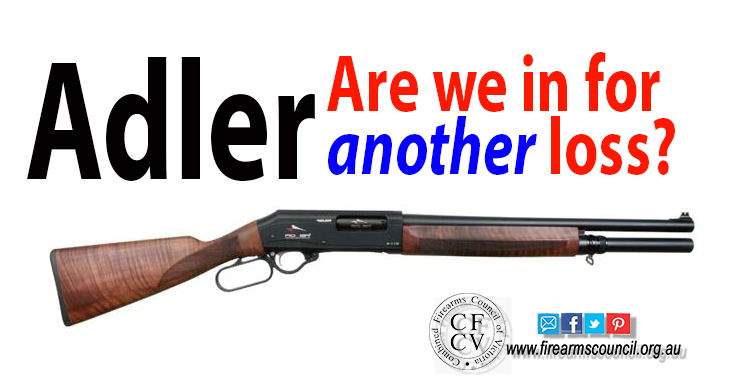 Adler: Another loss for shooters? You might have heard that the talk around Canberra that the feds are proposing to move the Adler A110 5 shot to Category B while the 7 shot version will be moved to Category D.
As ridiculous as it is, this will put the larger capacity Adler along side the AR-15 and FN SCAR. 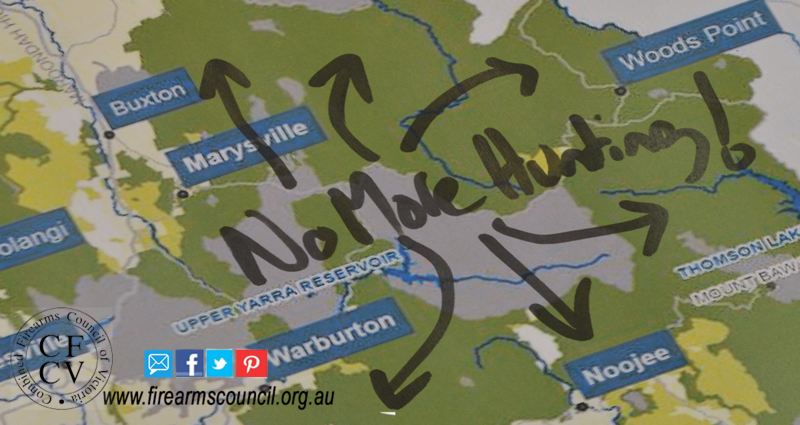 A new national park proposed for Victoria’s inner north east could have a devastating impact on Victoria’s shooting industry. A few weeks ago we published a warning to parties who were hoping to rely on the shooting vote not to cut preference deals with those who want to ban shooting or hunting. Curious to know what we tell politicians? Sometimes we can’t – but click here to see a presentation we’re sending to MPs from the major parties for your info.